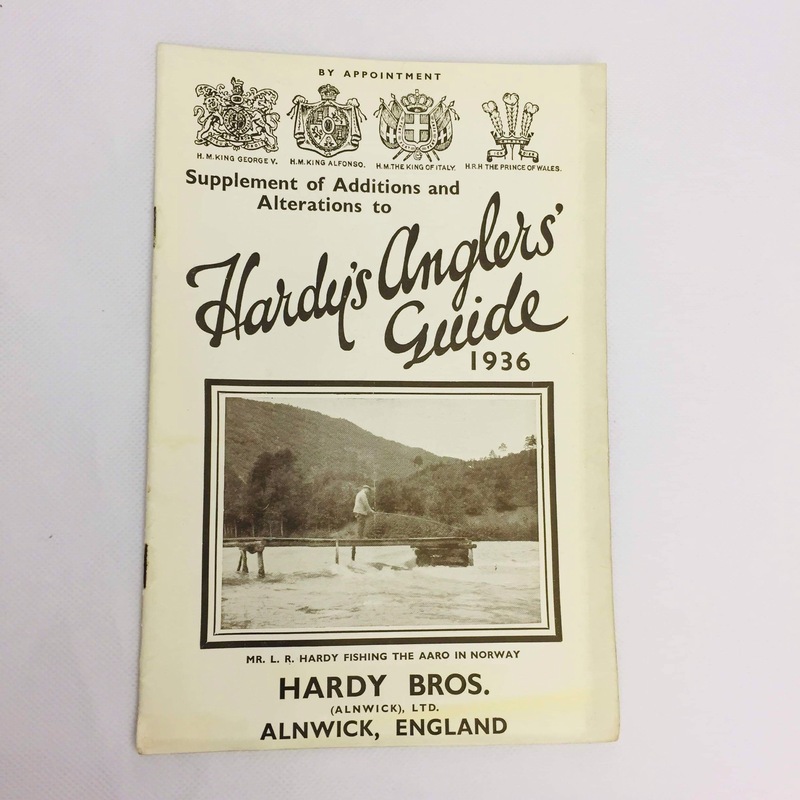 Can anyone give me a valuation on these please.I bought them in a lot and I only collect the Allcock ones.They date 1930 1935 1936 and an Altex catalogue. Thanks for all the PM,s guys.The prices I have been given vary greatly.I think the best thing to do would be to put them on our favourite buying site unless I get some firm offers. 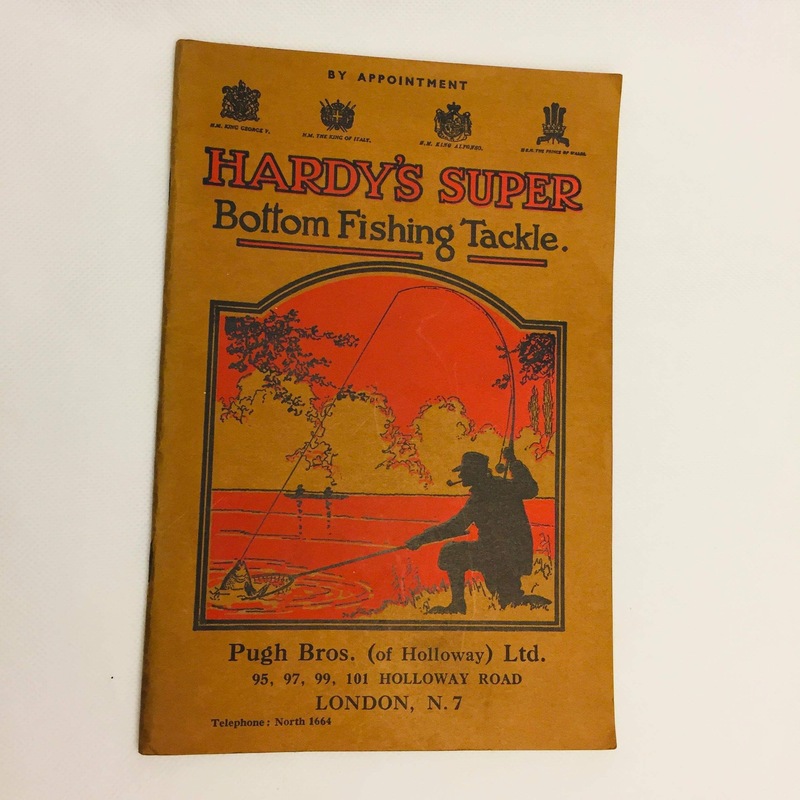 The Super Bottom Fishing Tackle booklet is sought after due to its rarity. I've seen them go for as much as £70, but generally speaking they fetch half that unless bidders get determined to win....so £35 might be the price. 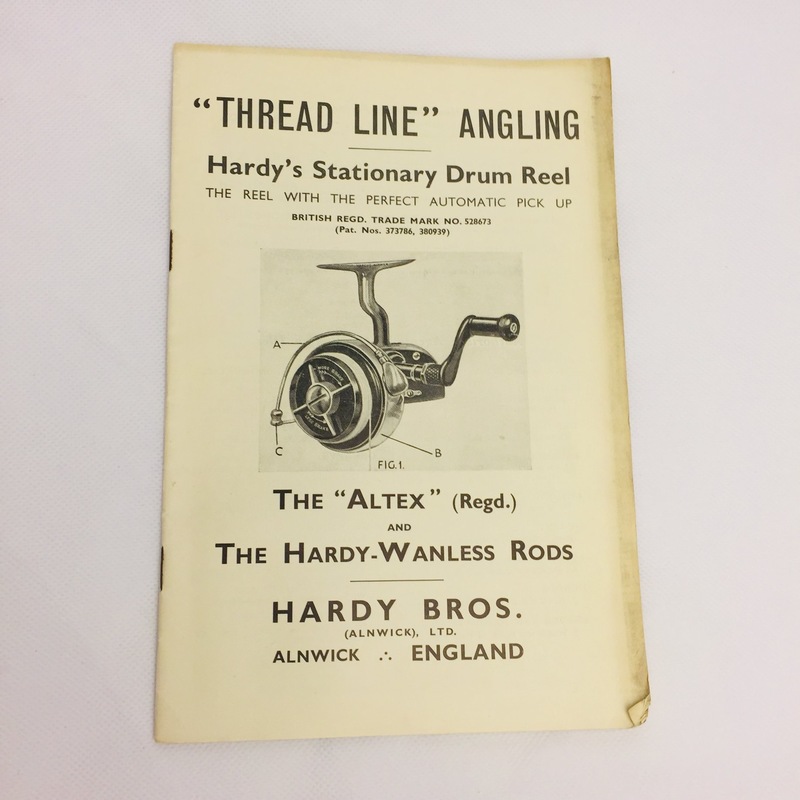 The Altex booklet is rarer still and to someone who really wants it to complete a collection, who knows? 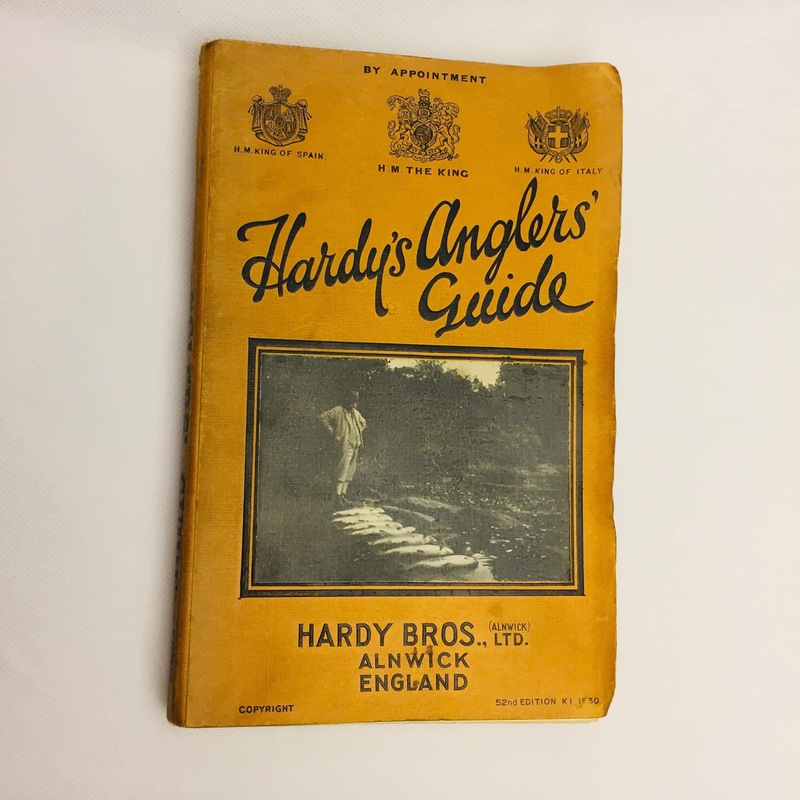 It might, on a good day, fetch the same as the Super Bottom Tackle highest price. Both the above are smaller than most folk imagine. 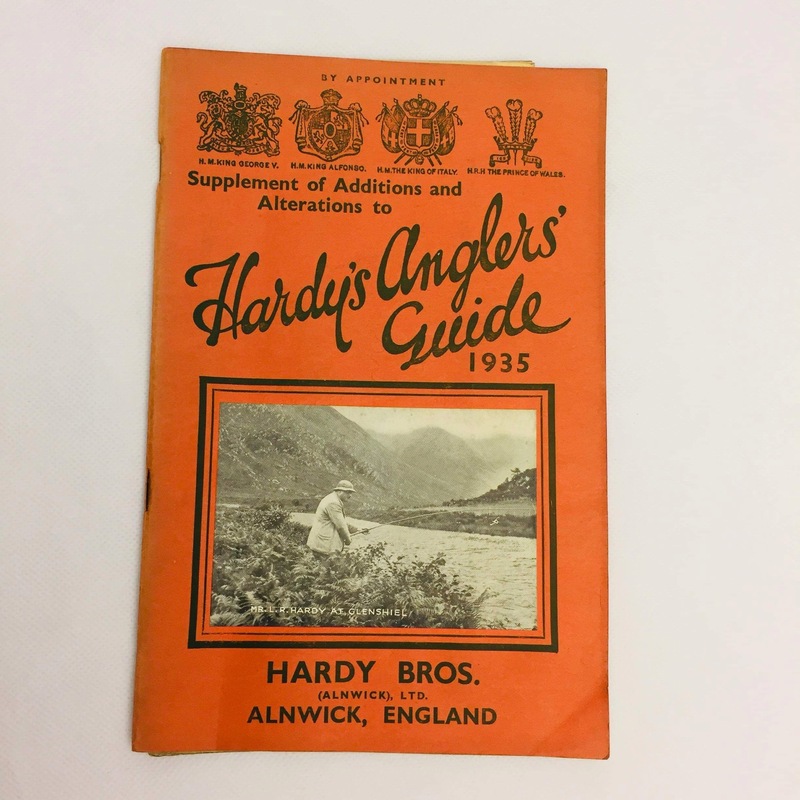 The others deal with game tackle which is of less interest to the majority, but of course, being Hardy also has its followers. Between £25 and £40 would be the usual, I think.